By default, anything you download from a web browser will normally go to the Downloads folder on your computer. This is true regardless of the operating system you are running. 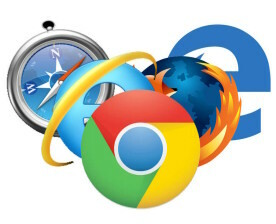 In this article, we’ll show you how to change the default download folder location for all the major browsers. It’s different for each browser and each browser has different options. Most people think AutoRun and AutoPlay are just two terms for the same thing, but that is not accurate. AutoRun is a feature that first came out in Windows 95, It's intended to make installing apps for non-technicians easier. 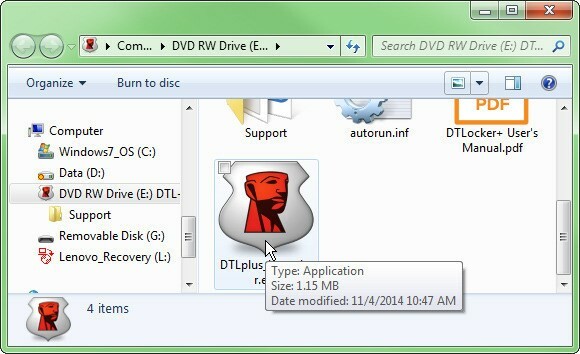 If a CD contained a file called autorun.inf in the root directory, Windows would detect it automatically and follow the instructions in that file. 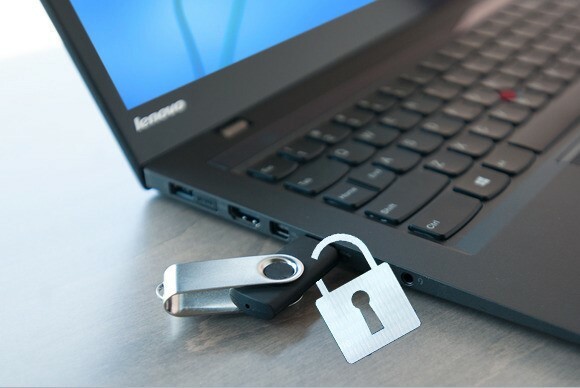 How can you encrypt sensitive files that are stored on a flash drive or external hard drive? 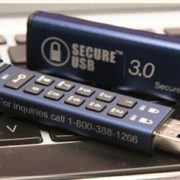 You can buy a flash drive with built-in encryption, such as the DataTraveler Locker+ G3. When you plug the Locker+ in, it comes up as a 13MB, read-only drive. But once you launch the program file on that drive and enter the password that you previously setup, another drive opens up with all the storage space you paid for. That drive, of course, is inaccessible without the password. 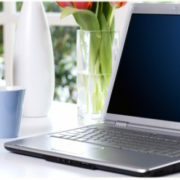 The software runs off the drive, and it can be used on multiple computers and operating systems. But I strongly recommend against using this drive’s optional cloud backup feature. 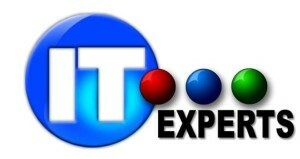 It uses Dropbox, OneDrive, or whichever cloud service you pick, which at first glance seems like a nice convenience. But this feature uploads the files without its own encryption. That means you’re trusting your sensitive files to the encryption capabilities of Dropbox and similar 3rd party services and you have no control over the encryption methods. Find another way to backup these files—preferably one where you can can control the encryption. 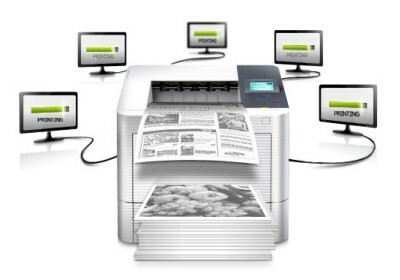 Most of us have run into the situation where you try to print something and nothing happens. There are many reasons why a print job may not actually print, but one of the common causes is that the printer queue has a stuck print job. Let’s say you tried to print something a few hours back, but the printer was off. You ended up not needing the document and you forgot about it. Then you come back and try to print. The print job is added to the queue and if the previous job didn't get removed automatically, it will be waiting behind that print job that never got printed. 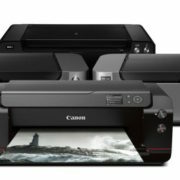 The most common fix is to double click on your printer and delete the print job, but sometimes it will refuse to delete. In this scenario, you have to clear the print queue manually. 2. 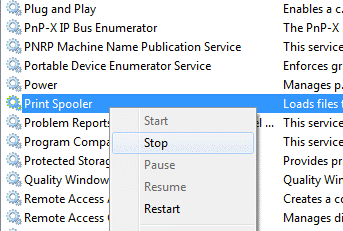 Scroll down to the Print Spooler service and right click on it and select Stop. In order to do this, you need to have Administrative privileges, or be logged in as Administrator. It will notify you if you lack the necessary credentials. Setting up dual monitors used to be an expensive and complicated task, but thanks to cheap graphics cards and cheap Monitors, nowadays, pretty much any modern computer can support dual monitors. 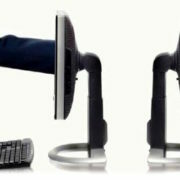 For example, each monitor can have its own taskbar and Start button. 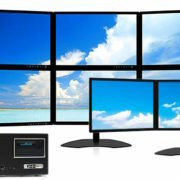 Also, each monitor can have a different background or you can use a single panoramic picture and have it span both desktops. 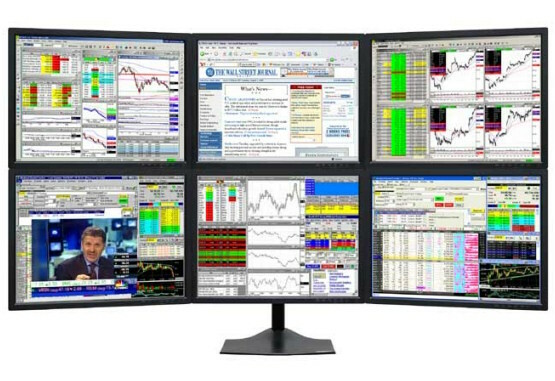 In this article, I’ll talk about the requirements for dual monitors in Windows and how you can configure all the settings in Windows once you have the monitors connected. Do you happen to have an extra iPad laying around the house that you no longer use? 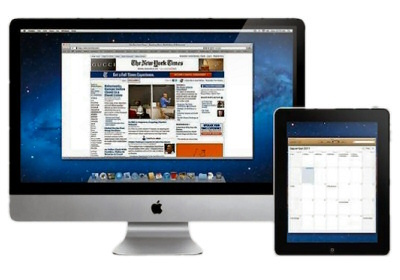 Luckily, with some ingenious software, you can use your older iPads (2nd, 3rd, or 4th generation), iPad Airs (1 & 2), or iPad Pros as a second screen or second monitor to your Mac or Windows PC. 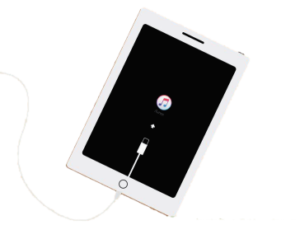 This involves installing an app on your iPad and on your computer and then connecting the two directly using either a lightning cable or 30-pin cable (dock connector). We recommend is Duet Display. There are other options like Air Display and iDisplay, but both cost about the same and don’t work nearly as well. The direct connection between the computer and iPad make the experience virtually lag-free, which is very important when using a second screen. Trying to do this over WiFi (i.e. Air Display) is slower and not a good implementation. Factory settings also known as Factory Defaults, mean getting the computer back to the state when you first bought it. This includes the OS with all the third-party software they like to install with it. However, this may not be the most ideal choice. Another option to think about, is to perform a clean install of the operating system, so that you are working with a bare bones version of the OS, then setting it up to your needs. The difference is that the clean install not include any junk or third party software. 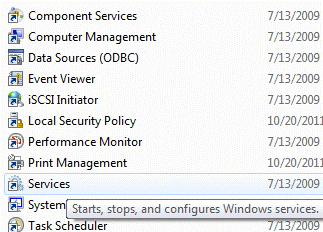 Alternatively, performing a system restore reverts the OS to a previous state, which is like a clean install, but could help you get your system working properly. There is also a repair install, which replaces all of the Windows system files, but keeps your data intact. This is a good option if your system has become infected with a virus or malware you can’t remove, but your data is clean. Windows and all apps will be wiped, but your data will be kept. We'll expand on each one of these methods in the article below. 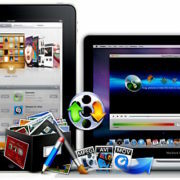 Do you love using your iPAD but still find the process of transferring files to the iPad quite unintuitive? Two reasons, Apple is quite particular about the file formats and they don’t have an official tool for converting your files to iPad format. Cloud Drive is a great way to get content onto your iPad, but it’s a tool many users are unaware of. 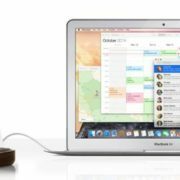 In this article, we’ll show you a couple of different ways you can get data from a computer onto your iPad. If you have to transfer a very large file, like a movie, you should use the iTunes direct connection method. 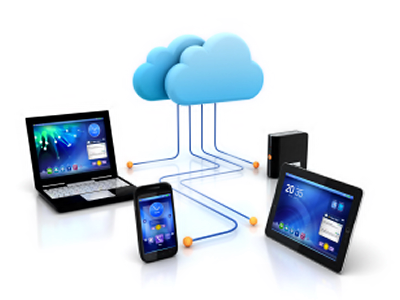 The iCloud Drive method is best for smaller files like documents and pictures. What to buy, a Mac or PC? 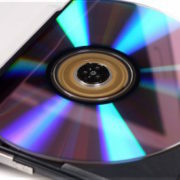 For example, if you own an Xbox One, a Windows Phone, a Surface tablet and all the other computers in your home are Windows PCs, then it might be more convenient to stick with a PC. On the other hand, if you own an iPhone, an iPad, an Apple TV, and an AirPrint enabled printer, then a Mac would fit in really well with those other devices. Looking for a quick and easy way to access your Windows, Mac or Linux machine from an Apple device, an Android device or even from another Windows, Mac or Linux machine? If so, then there is one solution that works really, really well: Chrome Remote Desktop. In order to use it, all you need is Google Chrome installed on your device. 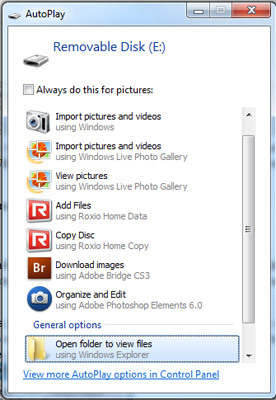 After setting everything up, which we will explain below, you can access any of your computers from your device. This means you can remotely control your Windows machine from my iPhone, Nexus 6 and Mac laptop without having to worry about port forwarding, dynamic DNS, different operating systems or anything else. The great advantage about using Google Chrome is that it takes about 5 minutes to setup and even less than that if you already have Chrome installed on your devices. The first thing we need to do is install Google Chrome itself on your computers. Since Chrome can be installed on Windows, Mac or Linux, it means you can remotely access any of those systems too. 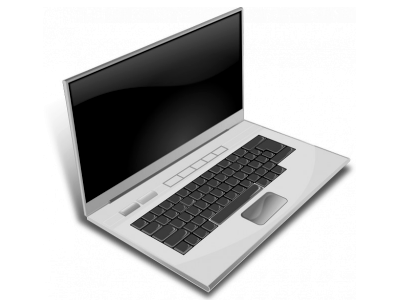 Once you have Chrome installed, you need to install the free Chrome Remote Desktop add-on. Click the Add To Chrome button at the very top right. A popup will appear with the permissions the app needs in order to work properly. Click Add App to continue if you’re OK with the permissions. At this point, the app should be installed and a new tab should appear where you can see all the apps that have been installed in Chrome. If this tab doesn’t appear, just open a new tab and type in chrome://apps/ in the top address-bar. Need faster internet? What are your options?